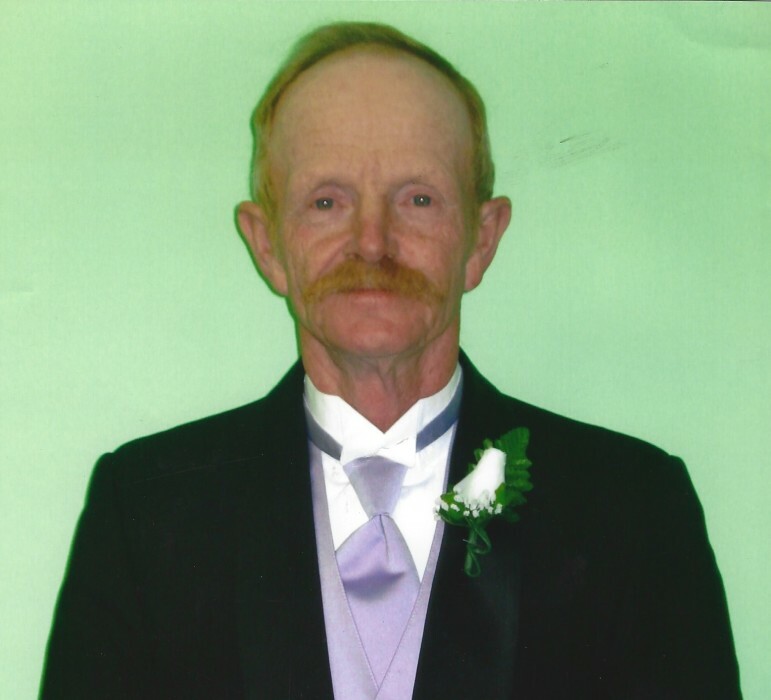 Mr. Danny Ray Brotherton, age 70 passed away April 12, 2019 at his residence. Mr. Brotherton was born April 9, 1949 a son of the late J.C. and Pollie Hedrick Brotherton. He was a retired veteran after 21 years of service and he enjoyed being outdoors hunting, and fishing. In addition to his parents, Mr. Brotherton was predeceased by one daughter; Jennifer Sparks, one grandson; Dylan Sparks, one sister; Wanda Joy Hilton, and his twin brother; Donald J. Brotherton. He is survived by his wife of the home; Mrs. Phyllis Medlin Brotherton of Florence, one son; Christopher Sparks of Florence, two daughters; Tina Guthrie (Will) of Lamar, Jessica Hicks (Brian) of Florence, three brothers, Steve Brotherton of Conover, NC, Dennis Brotherton, Michael Brotherton both of Taylorsville, NC, one sister; Sue McCraken of Fayetteville, NC, seven grandchildren; Alexis Sparks, Miranda Sparks, Daniel Guthrie, Amber Guthrie, John Madurski, Morgan Madurski, Makayla Hicks, and four great grandchildren; Zoey Graham, Isabella Pare, H.B. Guthrie, and Isaac Hobson. Funeral services will be held 11:00 AM Wednesday April 17, 2019 at Johnson Funeral Home Chapel. Visitation will be held prior to the service from 10:00-10:45 AM Wednesday. Burial with military honors will follow at Florence National Cemetery at 1:00 PM Wednesday April 17, 2019.